Durham’s three-day Christmas Festival is due to begin this year on Friday 2nd December. 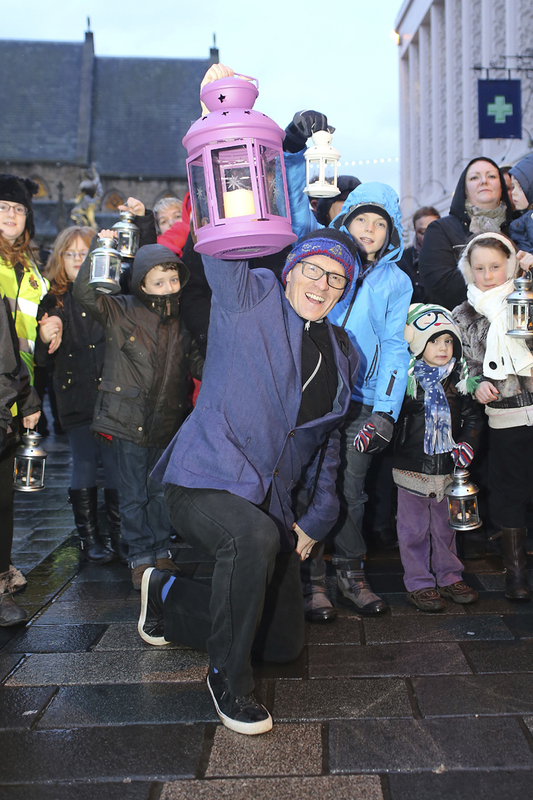 And the festival’s stunning highlight will be the Children’s Lantern Procession on Saturday December 3rd. 300 children, carrying lanterns, will process from Durham Market Place to Durham Cathedral for the St Nicholas Service. 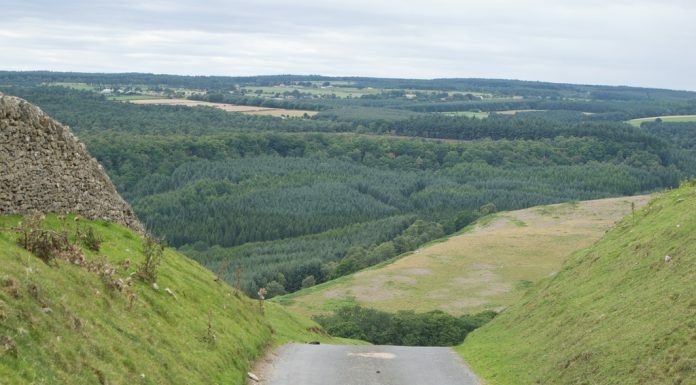 The procession will be headed by BBC Newcastle’s Alfie Joey, the Lord Lieutenant of County Durham Mrs Sue Snowdon, and the Deputy Mayor Cllr Bill Moir. Lanterns for the procession must be reserved online at www.durhamchristmasfestival.com. It costs £4 to reserve a lantern, inclusive of the battery-powered candle, and children are free to take the lanterns home with them after the parade. The lanterns can be collected from Durham Market Place from 2.30 pm. The procession will start at 3.45 pm and arrive at the cathedral at 4.10 pm. Though the lanterns are suitable for children up to the age of 12, everybody is welcome to join the procession. The Durham Christmas Festival will also include five markets. 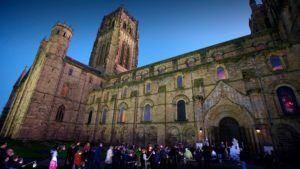 These will include the Craft and Gift Marque on Palace Green, boasting over 185 stalls, and the Regional Producers’ Market in the cloisters of Durham Cathedral. The other markets will take place in Market Place, Walkergate and Durham Market Hall. The Craft and Gift Marque will be open on Friday 2nd December from 10 am to 6 pm, on Saturday 3rd December from 9 am to 6 pm, and on Sunday 4th from 10 am to 4.30 pm. Entrance costs £3 on Friday and £4 on Saturday and Sunday. There is a 50 pence discount for tickets bought online at www.durhamchristmasfestival.com and accompanied children under 16 get in for free.